"Η μπάλα είναι στο τραπέζι". 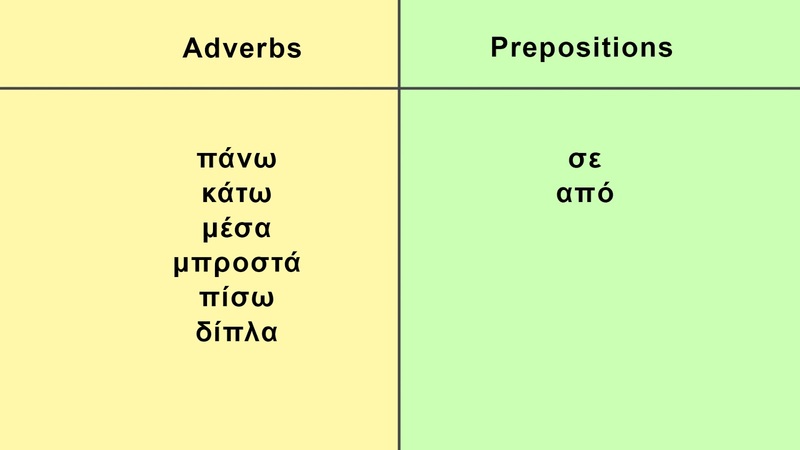 In the second sentence we omit the adverb "πάνω" (on) because it is easy to guess. 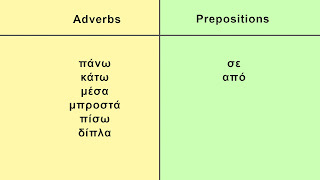 The word "στο" is the definite article "το" combined with the preposition "σε". 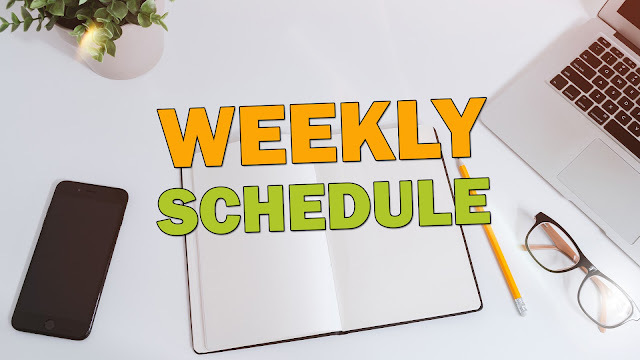 For more info about the definite article watch this video I made. It explains the use of the definite article and also its grammar. As always there are many examples in it. 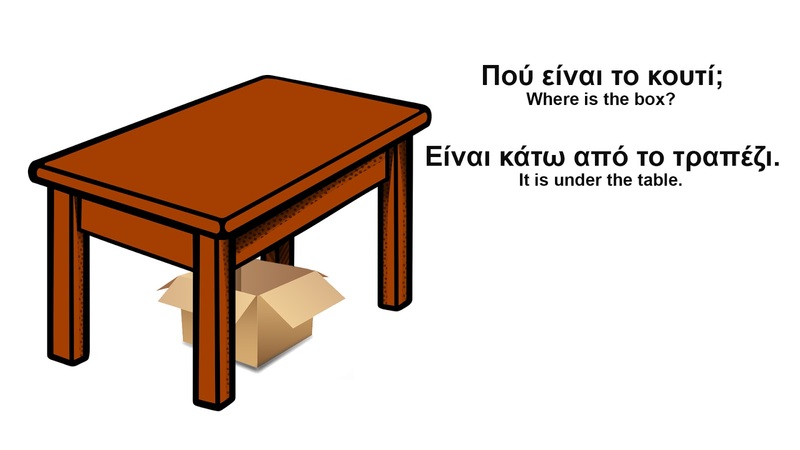 In the game, I'll ask you "Πού είναι;"- Where is it? 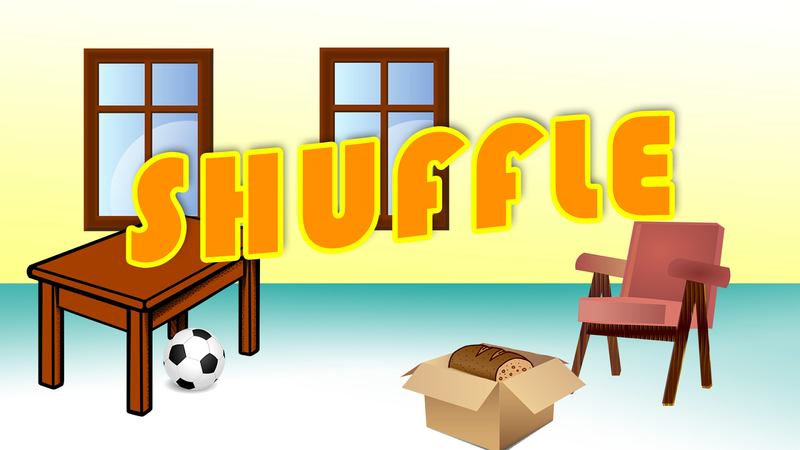 and you'll have to choose the correct answer out of four options. 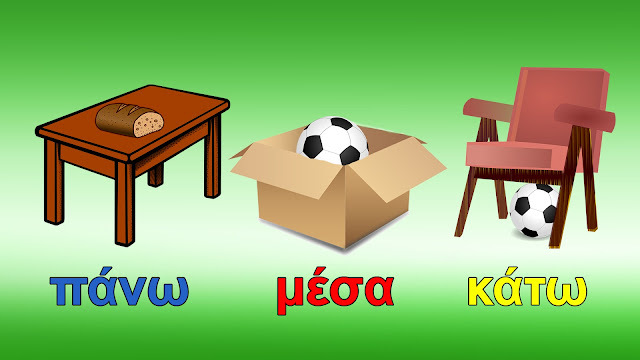 It could also be a fun way for your children to learn Greek! 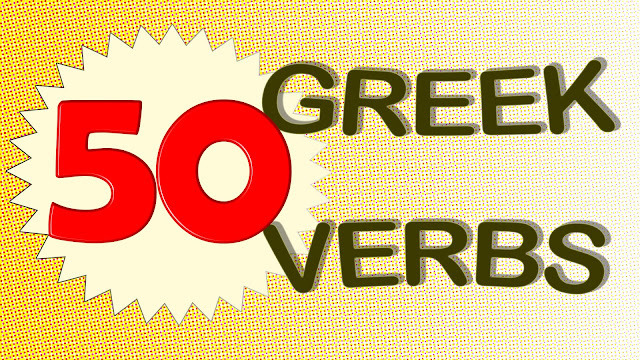 Let me know what you think of this video and if the visual effects help you more in the learning process. 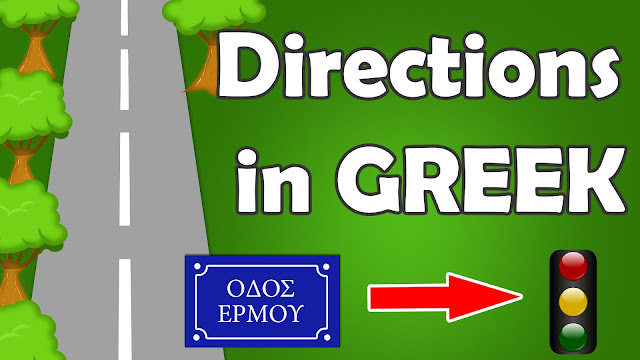 If you liked it, don't forget to subrcribe to my YouTube channel "Learn Greek with Lina" for more!